Jan 23, 2018 —known as NYC Attractions WeekSM in 2017) will offer two-for-one admission to attractions, museums, tours, and performing arts venues across all five boroughs with tickets offered from January 29 through February 11, 2018. Experiences to be enjoyed among the 62 unique participants include iconic NYC attractions, skyline views, historic sites, world-class institutions and more. 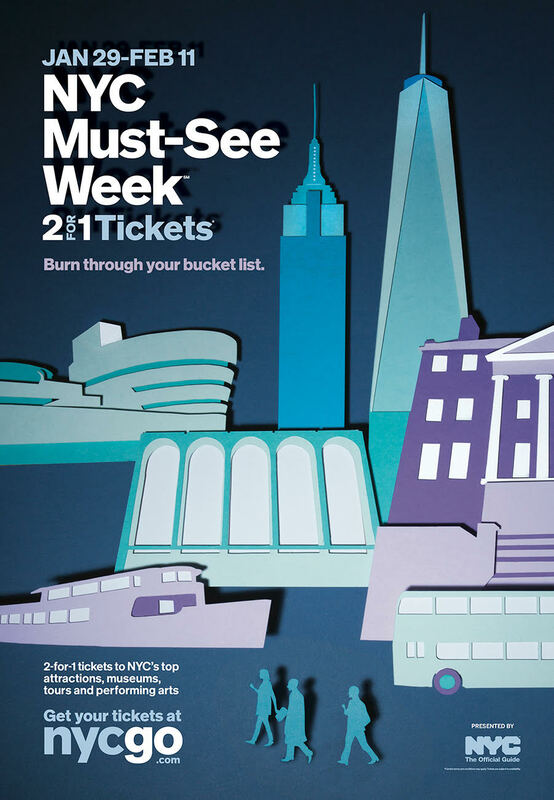 To view a full list of participants and to purchase tickets, visit nycgo.com/mustseeweek. · …recently opened Times Square attractions, head to Midtown Manhattan to exploreGulliver’s Gate, National Geographic Encounter: Ocean Odysseyor theNFL Experience Times Square. · …observation deck views, book the Empire State Building Experienceor visit One World Observatory. · …waterfront explorations,hop aboard withBateaux New York,Circle Line Sightseeing Cruises or Hornblower Cruises & Events, among others. 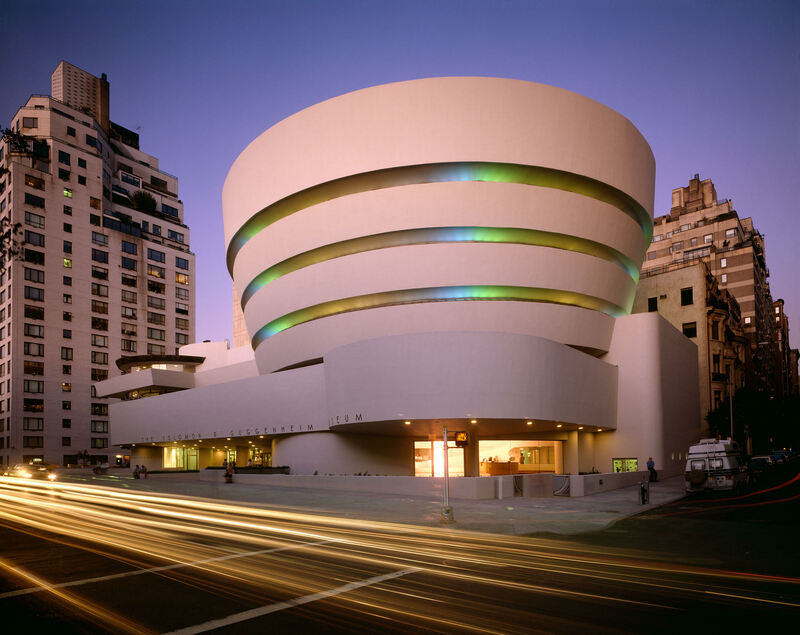 · …cultural institutions along Museum Mile, visit the Museum of the City of New York; the Cooper Hewitt, Smithsonian Design Museum;orthe Solomon R. Guggenheim Museum. 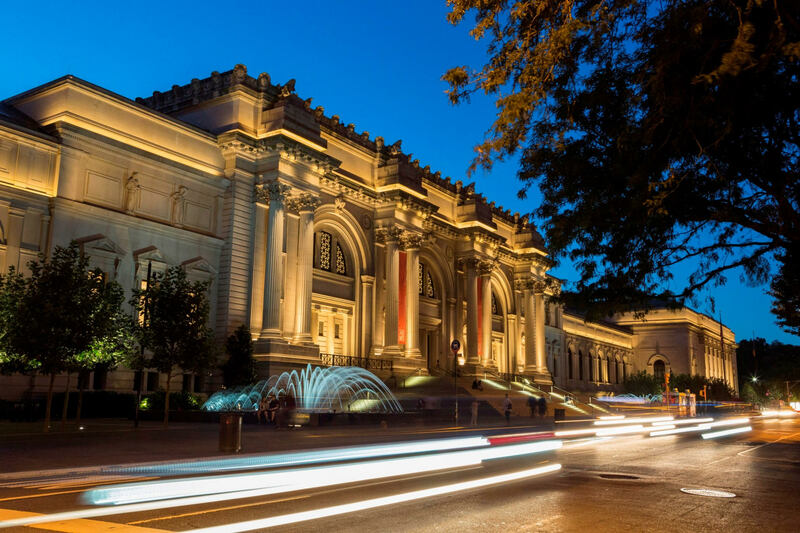 · …world-class museums not found on Fifth Avenue,visit the Brooklyn Museum, Museum of Modern Art (MoMA) orthe Whitney Museum of American Art,among others. 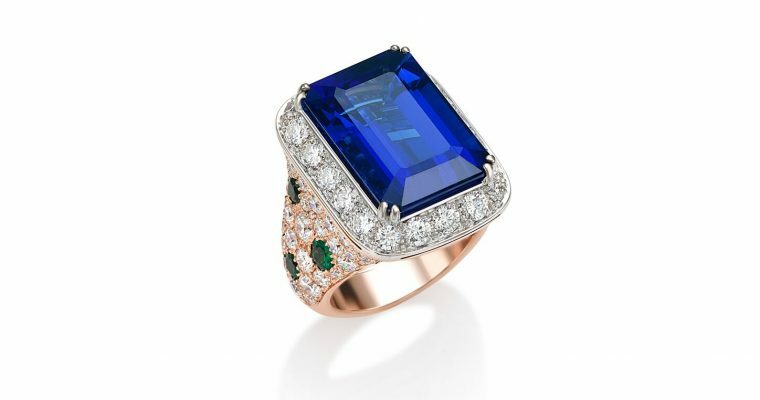 · …cultural heritage museums, visit theMuseum of Chinese in America, Museum at Eldridge Street or theMuseum of Jewish Heritage. · …family-friendly activities, enjoy theBronx Zoo,The Ride orSugar Hill Children’s Museum of Art & Storytelling,among others. · …historical sites, enjoyFraunces Tavern Museum, Morris Jumel Mansion,Mount Vernon Hotel Museum & Garden or head out on an educational historic walk withLower Manhattan Tours. · …food tours, dine with Like a Local Tours or UrbanOyster Tours. · …behind-the-scene tours, discover Carnegie Hall Tours,Madison Square Garden All Access Tour orYankee Stadium Tours, among others. · …pop culture tours, head out with On Location Tours,The Tour at NBC Studios or see your favorite celebrities at Madame Tussauds New York. · …music and performing arts,enjoy the Baruch Performing Arts Center, Chamber Music Society of Lincoln Center, Harlem School of the Arts or the World Music Institute. 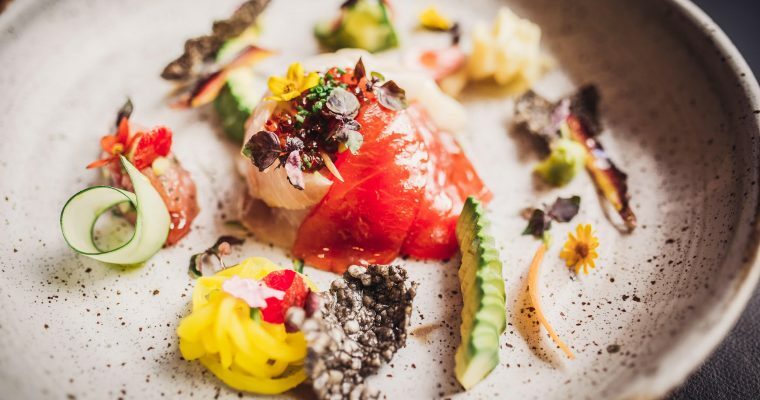 Furthermore, New Yorkers and visitors are encouraged to seek out the ultimate-value week this winter, January 29 through February 4, when three of NYC & Company’s signature programs align: NYC Must-See Week, NYC Restaurant Week® and NYC Broadway WeekSM. Additionally, snag NYC Off-Broadway WeekSM 2-for-1 tickets during this time after they go on sale January 29 for performances from February 12 to February 25. Hotel savings are also available as the winter season offers the most attractive hotel rates of the year, particularly on the evening of Super Bowl Sunday (February 4).For all there is to do in NYC this winter, visit nycgo.com/winter. 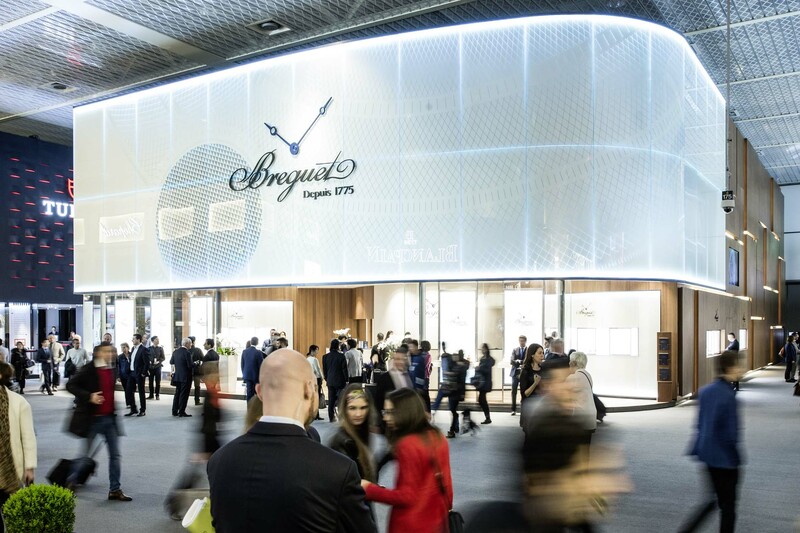 Basel World is the epicentre for horology and fine jewellery in the globe. 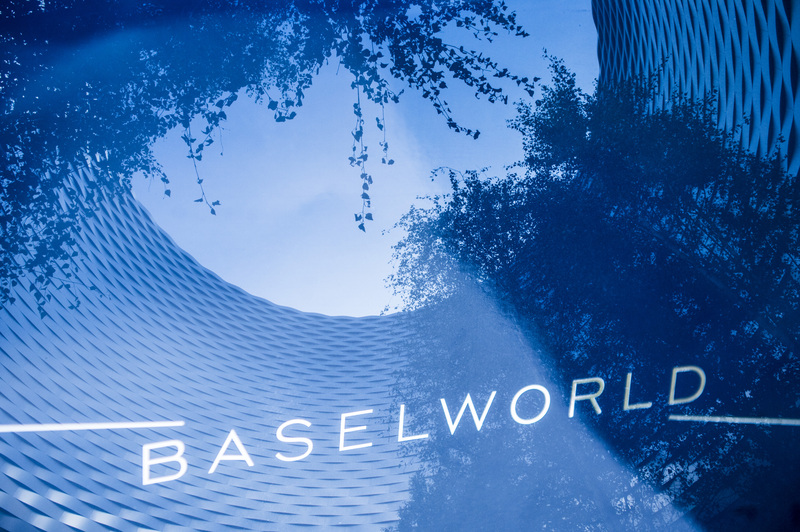 Established in 1917 Basel World has continued to be the pioneering event of its kind attracting the finest brands, jewellers, Horologists and almost 100,000 guests. This years event will take place again in the beautiful town of Basel in Switzerland. 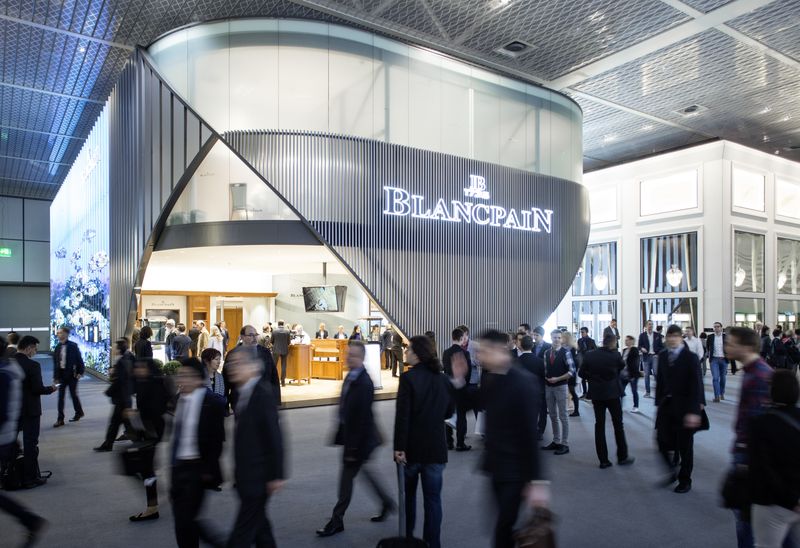 From the 22nd to the 27th of March the Messe Basel complex will hosts over 700 exhibitors and tens of thousands of guests. 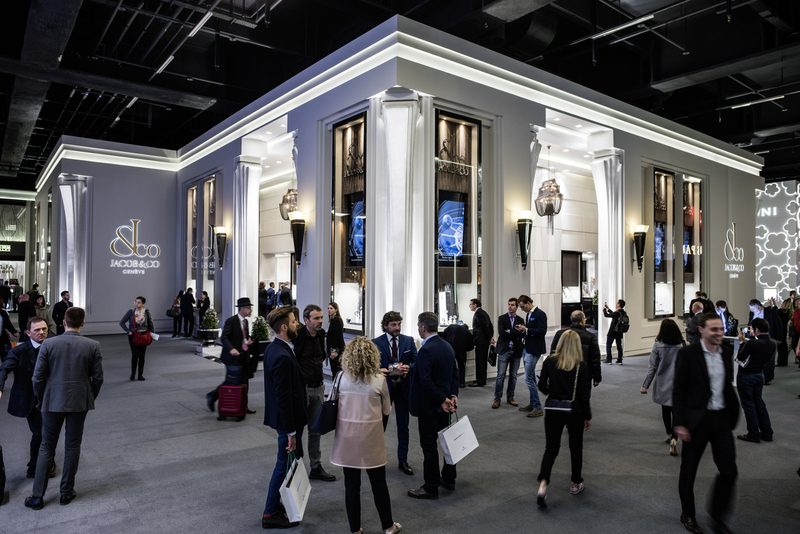 The six day event will showcase the latest innovations, memorable pieces and events. 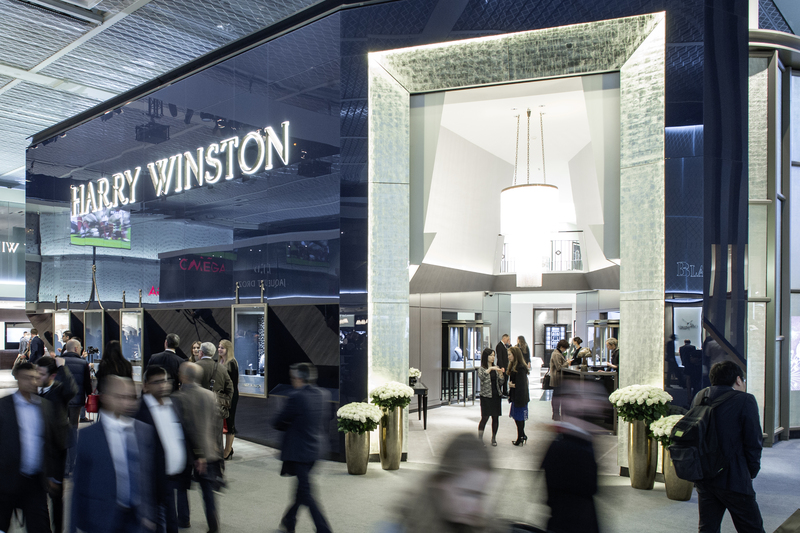 2018 is roaring with optimism with China back to positive gap growth and Watch sales increasing again in the USA and Europe. 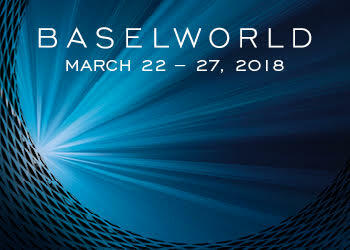 The market leaders such as Rolex, Swatch Group, Harry Winston, Blancpain and countless others have trusted and respected Basel World as the ultimate platform for over 100 years.This year Basel World will highlight the growing trend of smart watches such as Tag Heur Connected 45 Modular which can be customised with hundreds of pieces, 30 hour battery life and GPS system. 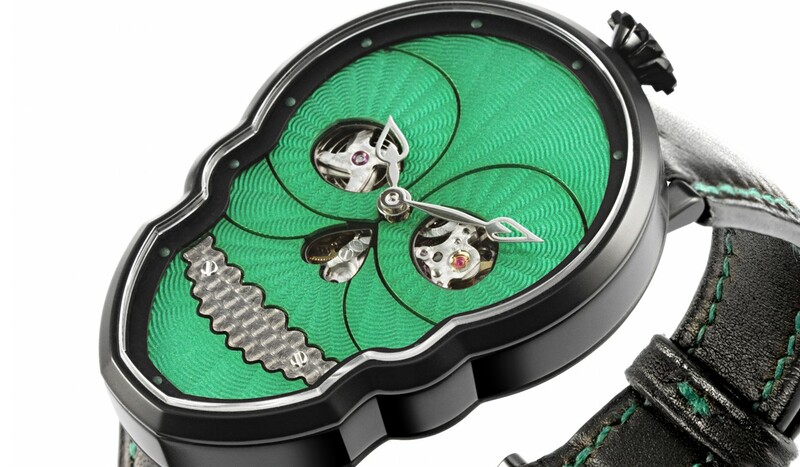 Indie watch brands also continue to raise pulses with unique design and flair. The Petit Skull watch by Fiona Kruger has made quite the spectacle with her Swiss made skull watches. 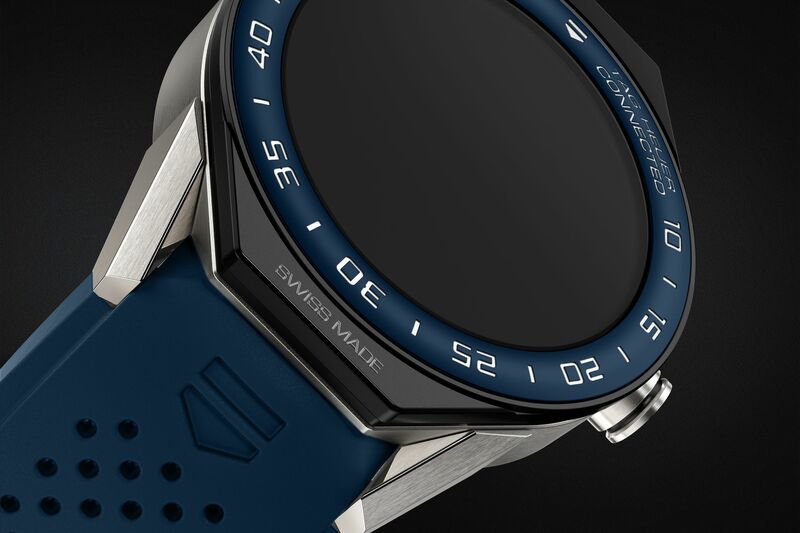 Collaborating with Faberge and Ulysse Nardin. 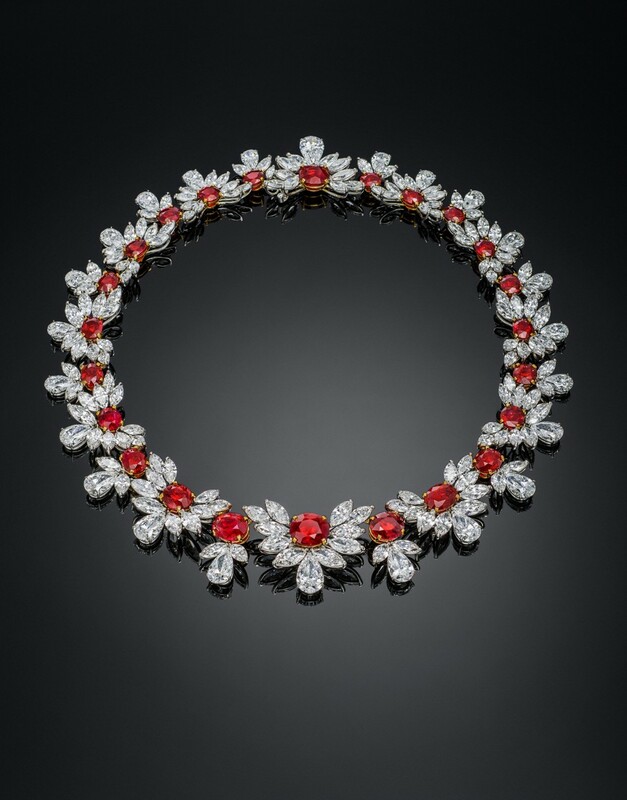 Dazzling Jewels continue to shine at Basel World such as show stopping Ruby and Diamond Necklace by Faidee valued at 35 million dollars. Its 24 Burmese rubies are the rarest of their kind and took over four decades to collect them. 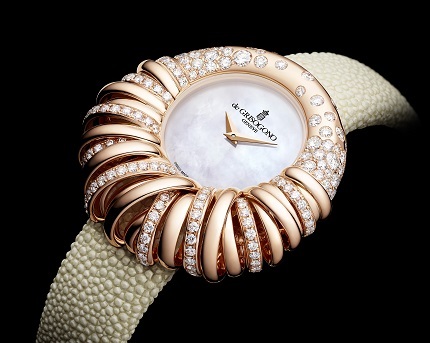 This year De Grisogono will unveil its iconic and timeless Allegra 25 collection. Revered as one of the finest feline time pieces the watch is woven in Gold ribbon and sprinkled with 29 diamonds and a mother of pearl face. 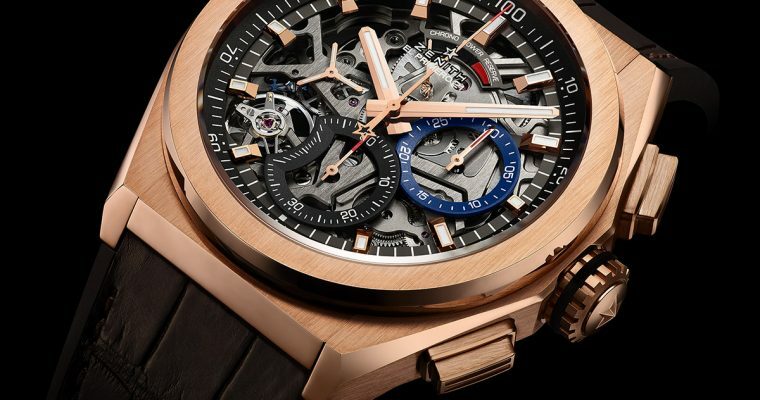 The world exclusive launch is a must watch at this years Basel world. Petit Skull watch by Fiona Krüger. 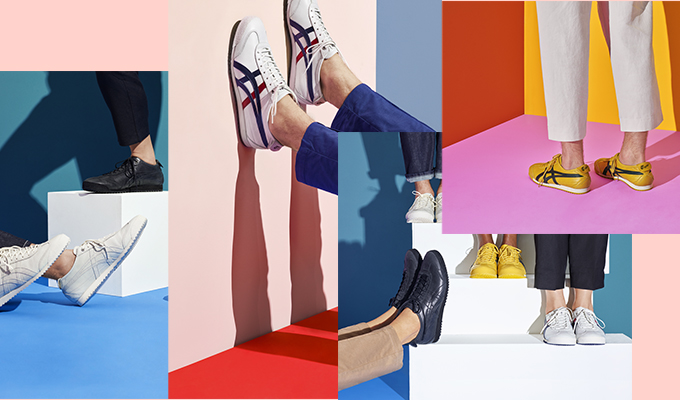 An athletic style from the ‘60s reinvented as the ultimate sneaker for urban living. Crafted from premium leather, stitched with finest precision and updated with FuzeGEL cushioning and a GECKOTRAC outsole, the Mexico 66 SD is undeniably Super Deluxe.